Samsung unveiled its Galaxy A8 and A8+ back in December. While the company has yet to officially unveil if either handset is coming to Canada, a source has revealed to MobileSyrup revealed that both devices are making their way to Canada on March 23rd. 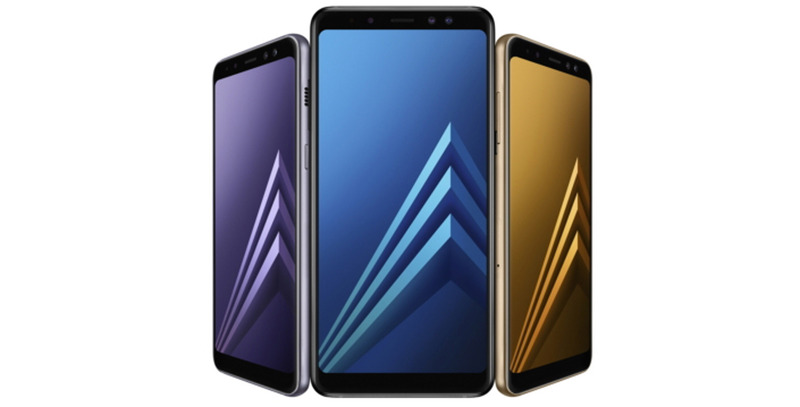 According to the source, the Galaxy A8 will cost $659 CAD outright and is set to be available in black and grey. Canadians will also be getting the 32GB, 4GB of RAM variant. The Galaxy A8 features a 5.6-inch, 18.5:9 aspect ratio display with an Exynos 7885 chipset. The Galaxy A8+, on the other hand, features a 6.0-inch display and a 3,500mAh battery. Both phones feature a 16-megapixel rear-facing camera and a dual selfie shooter setup with 16 and 8-megapixel lenses. The phones also include always-on displays, expandable storage up to 256GB and Bluetooth 5.0. It’s currently unclear if both handsets will be available in Canada.